Since 1979, we’ve lead the industry in flooring and upholstery care in Van Nuys. Request an appointment online or call us at 800-452-7237. Dirty carpet makes any room look less desirable. 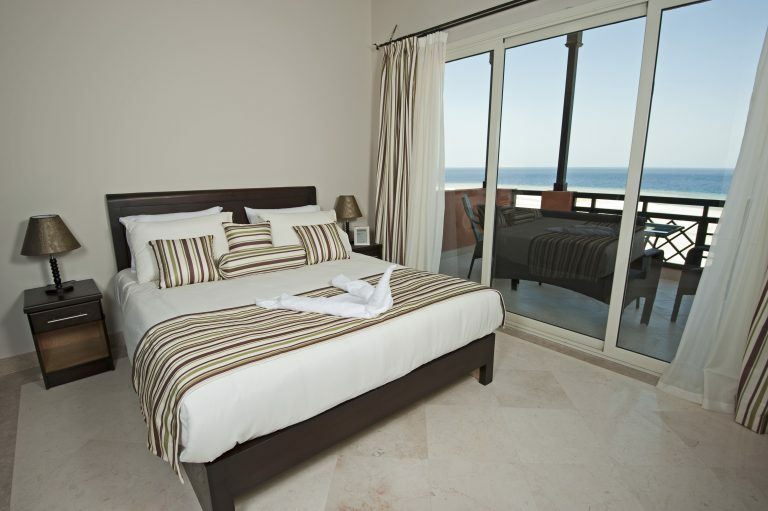 Many times it is the first thing that is noticeable (particularly if the carpet is discolored or has apparent stains). 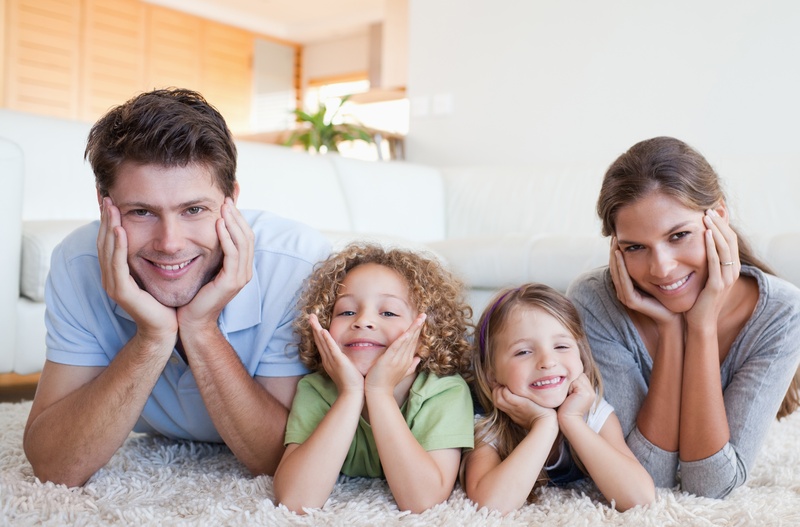 We can help you get your carpet back to its best condition with our thorough carpet cleaning service. 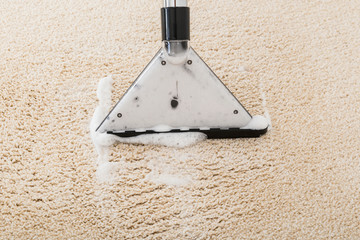 We use equipment that is will not harm the fibers of your carpeting but is strong enough to remove deep seated dirt. 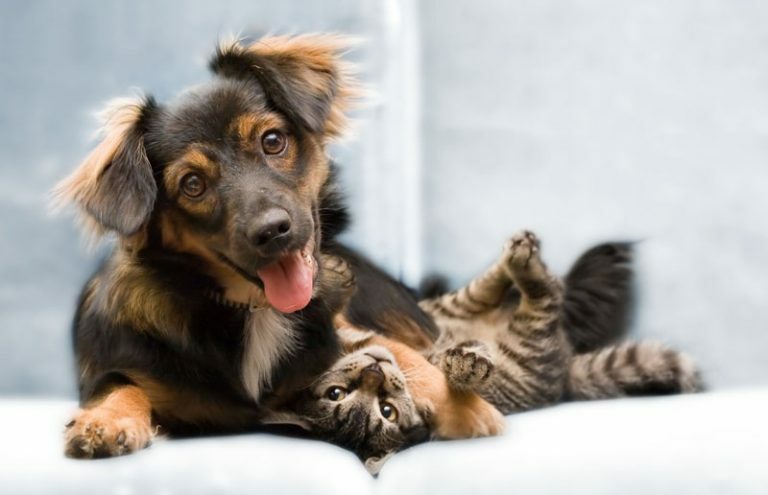 AAA1 Carpet & Upholstery Car is just a call away! Regardless of the size of your antique rug, we have the equipment to get it clean. But before we start, we take meticulous notes about your rug during our pre-cleaning inspection. Why? Specialty rugs often are handcrafted, and each one has little nuances that could present cleaning problems. 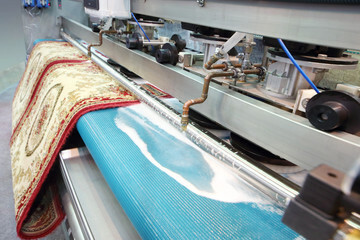 Hence, we always take meticulous steps to ensure that your rug is cleaned safely. We ask a lot of our upholstered furniture. 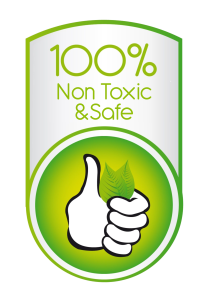 It is continually exposed to dirt, food particles, oils, and dead skin. When these substances are not cleaned from upholstery, damage will follow. 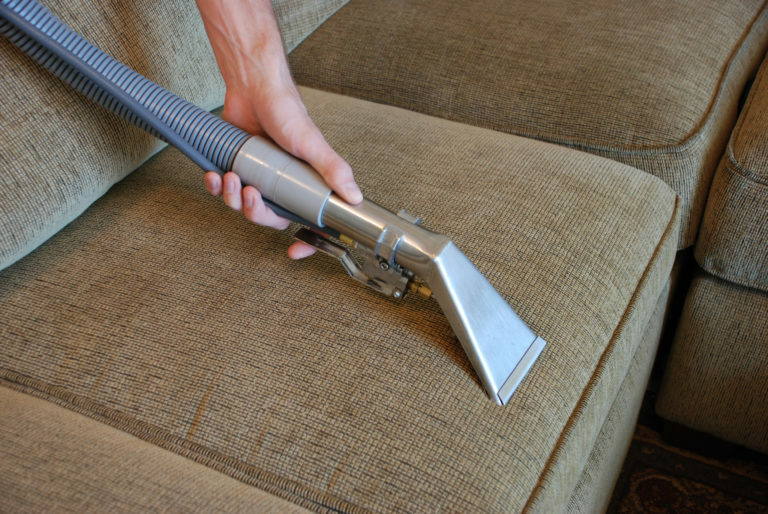 Our professional upholstery cleaning services remove all vestiges of foreign substances from the surface and sub-layers of upholstery. 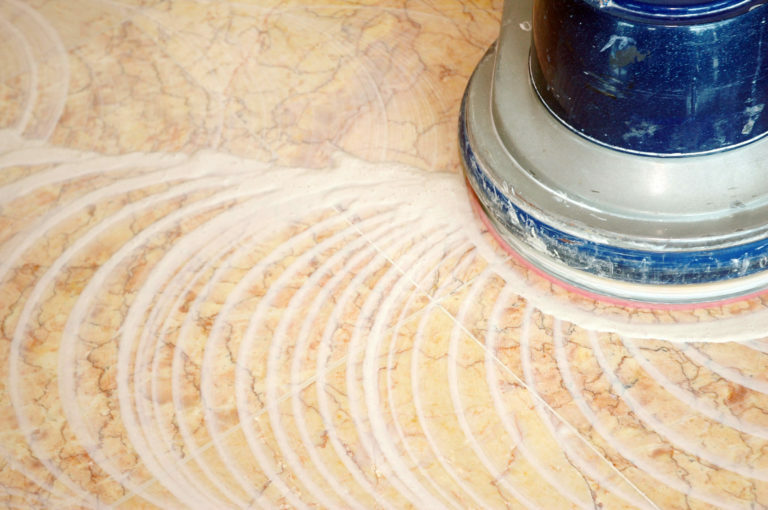 Are you thinking of cleaning your tile and grout lines? 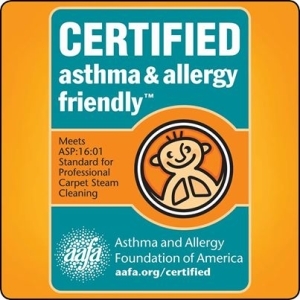 Before you get your cleaners, brushes, and knee pads situated, give AAA1 Carpet & Upholstery Care a call! We have equipment and experts that can save you hours in labor (and back pain)! 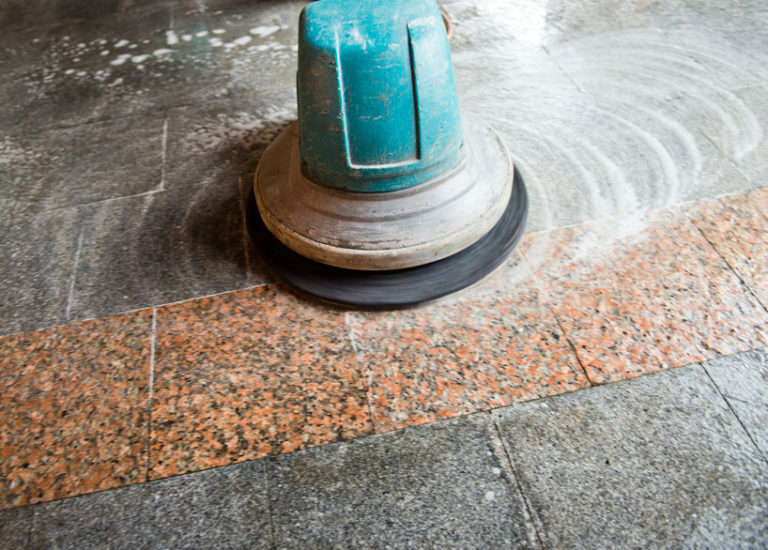 Moreover, we can fully extract the deepest substances that discolor grout lines. 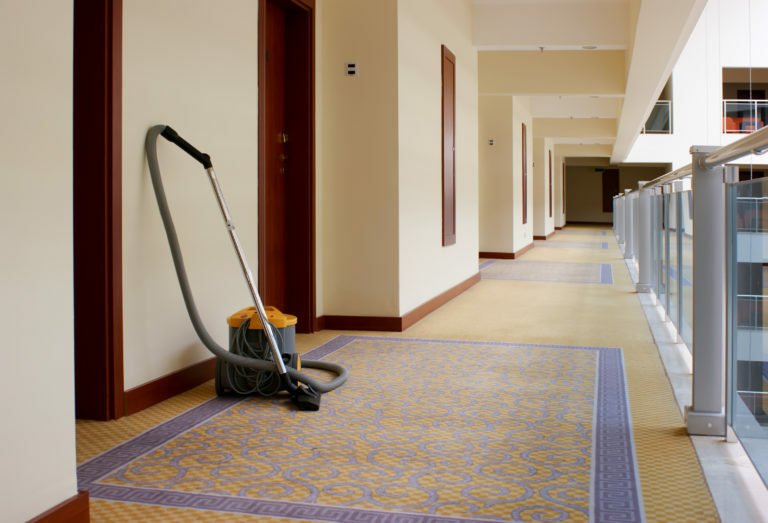 Once you see our service on your floors, you keep our number ready for the next cleaning. One aspect of our wood floor cleaning services that stands out is that it is a multi-phased process. Instead of performing a simple sweep and vacuum job, we scrub wood flooring with specialized brushed that agitate deeply entrenched dirt. 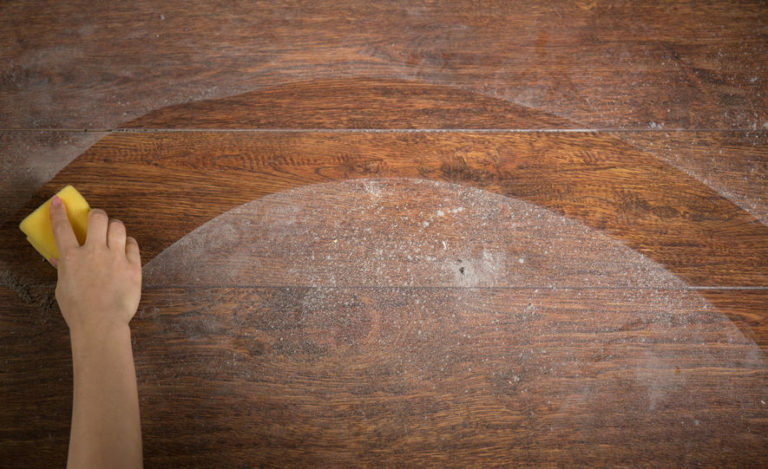 After we extract this dirt, our professionals repeat the process to get your wood flooring to another level of clean. After this, you will have a choice o a satin or gloss finish that will leave your hardwoods looking amazing!